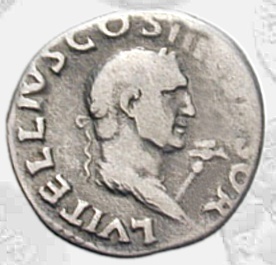 Father of Aulus Vitellius. Head of the government during Claudius' absence on the expedition in Britannia. He had a distinguished carrer: he was three times consul and governor of Syria. He died in a.D. 52. 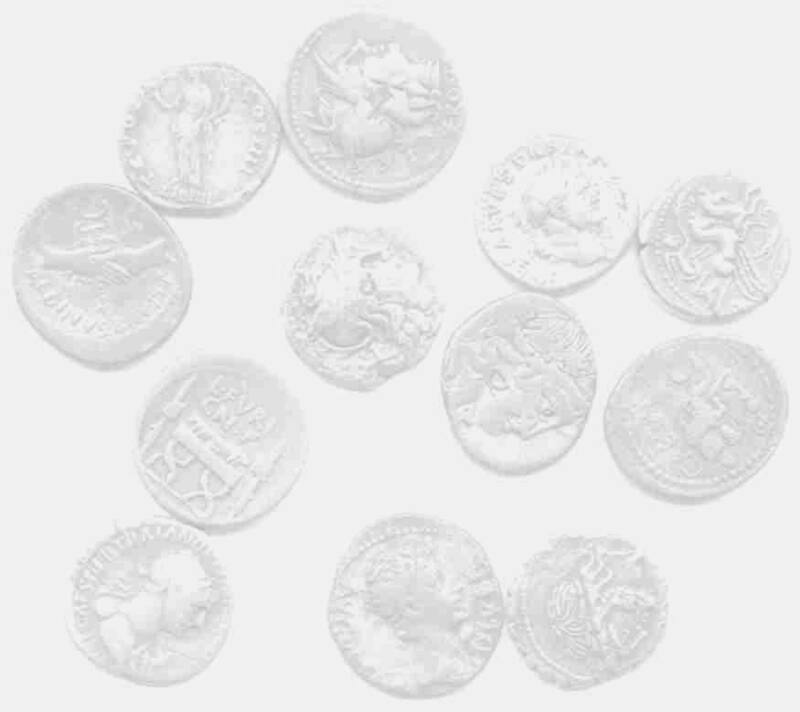 Above: silver denarius struck under Aulus Vitellius.